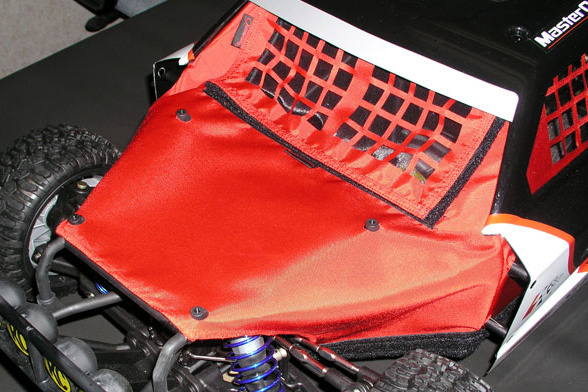 Outerwears has released a new product for the Losi 5IVE-T. 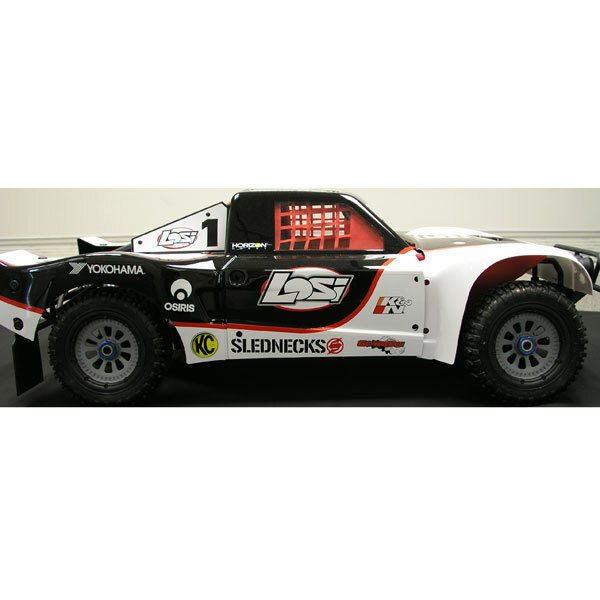 Taking after their popular and very useful 1/10 scale shrouds they have announced their first 1/5 scale version. 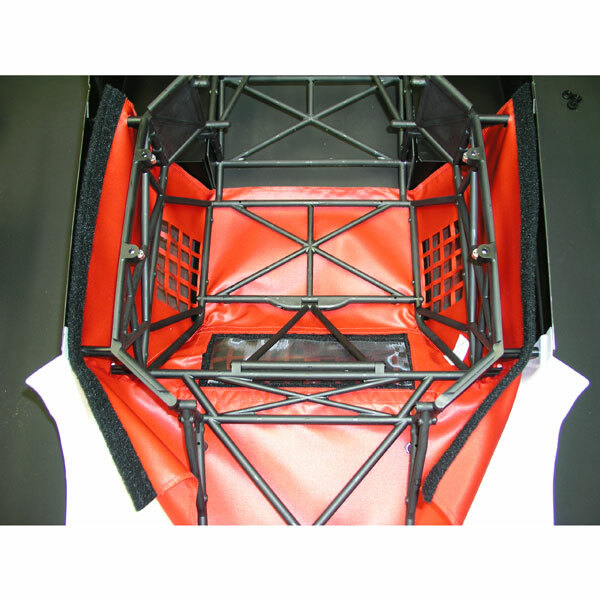 This shroud has a lot of features and even gives your 5IVE-T window nets front and sides. Check out the details below. 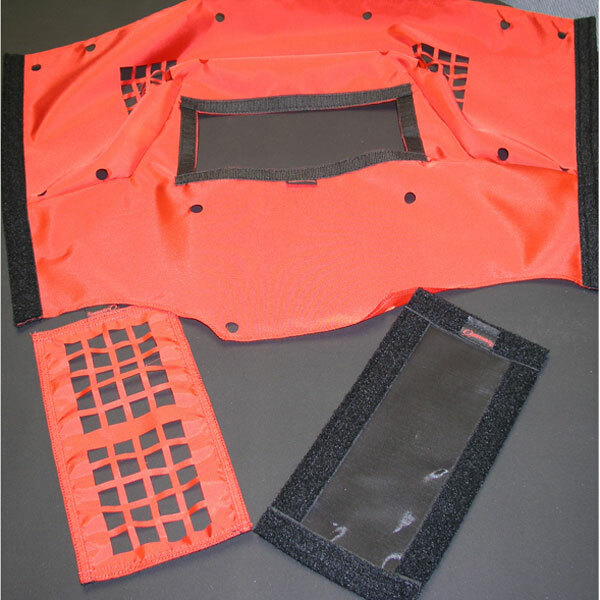 Outerwears has designed a way for you to protect your 5ive-T from dirt, debris, and water while allowing amazing air flow that Outerwears is known for. We believe 5ive-T owners want to experience what off-road really means, if Outerwears is right, then the new 5ive-T Shroud is a must have. Now stand out in the crowd and be protected.